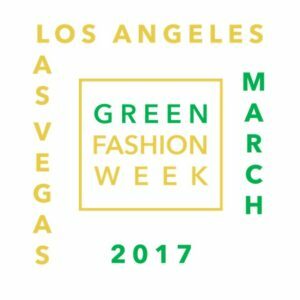 Passport 2 Freedom is honored to highlight and attend GREEN Fashion Week 2017 in Los Angeles and Las Vegas. We will give you an inside scoop through our blog and social media outlets to Green Fashion Week’s special events sponsored by the Ministry of Environment in collaboration with United Nations Framework Convention on Climate Change (UNFCCC) and organized by GD Major and by the non-profit FSA (Fashion Service Association), Green Fashion Week aims to raise public awareness on the issues of sustainability and promote the path that the fashion industry has to follow to meet the goals signed by 193 ONU’s member states with the 2030 agenda for sustainable development. We are passionate about sustainable, eco-friendly and ethical Fashion and believe in the minimalist lifestyle. Follow along on our blog for all the inside scoop of GREEN Fashion Week 2017.